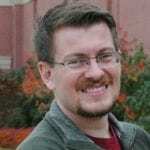 Chris Anderson (chris.anderson@ou.edu) is a doctoral student in the Department of Communication at the University of Oklahoma. He received his M.A. at University of Montana focusing on political psychology and group interaction. 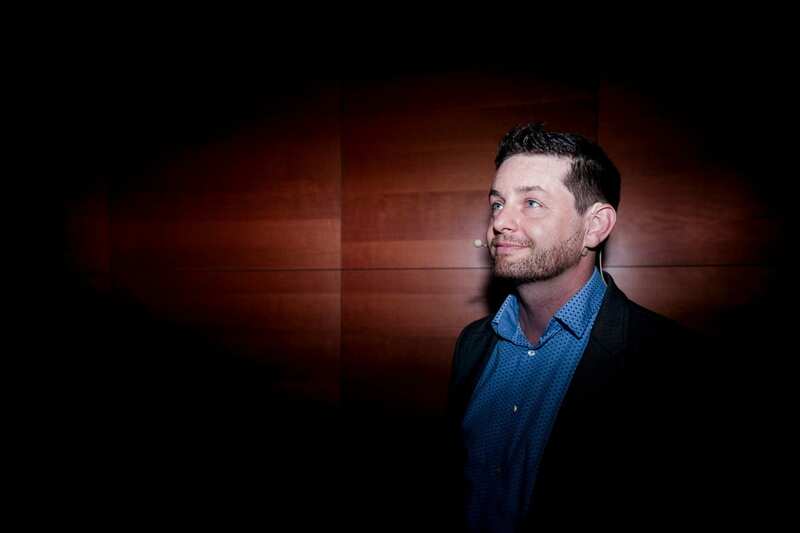 His research has since focused on message effects in political and persuasive contexts. This often includes messages about deliberation meant for the larger public as well as messages used within deliberative contexts. Lauren (Archer) Kolodziejski (archerl@uw.edu, http://www.coms.calpoly.edu/faculty/lauren-kolodziesjki-dr) is an assistant professor in the Communication Studies Department at Cal Poly – San Luis Obispo Her research focuses on the rhetoric of science and medicine, especially as it emerges in public forums. She is particularly interested in understanding the rhetorical dynamics of expert communication and assessment based on that communication. 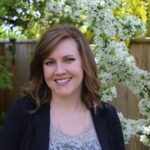 Her dissertation and related published work explores the competing discourses between medical practitioners and parents surrounding the autism vaccine controversy. When not trying to unweave the rhetorical complexity of science-based controversies, she enjoys cooking, going to the movies, or critiquing all the awful commercials she’s forced to watch because she can’t afford TiVo. Laura Black (laura.black.1@ohio.edu, coms.publishpath.com/laura-black ) is an Associate Professor of Communication Studies at Ohio University. She received her Ph.D. in communication from the University of Washington in 2006. She studies group deliberation and dialogue with a special focus on storytelling, conflict, and group facilitation. 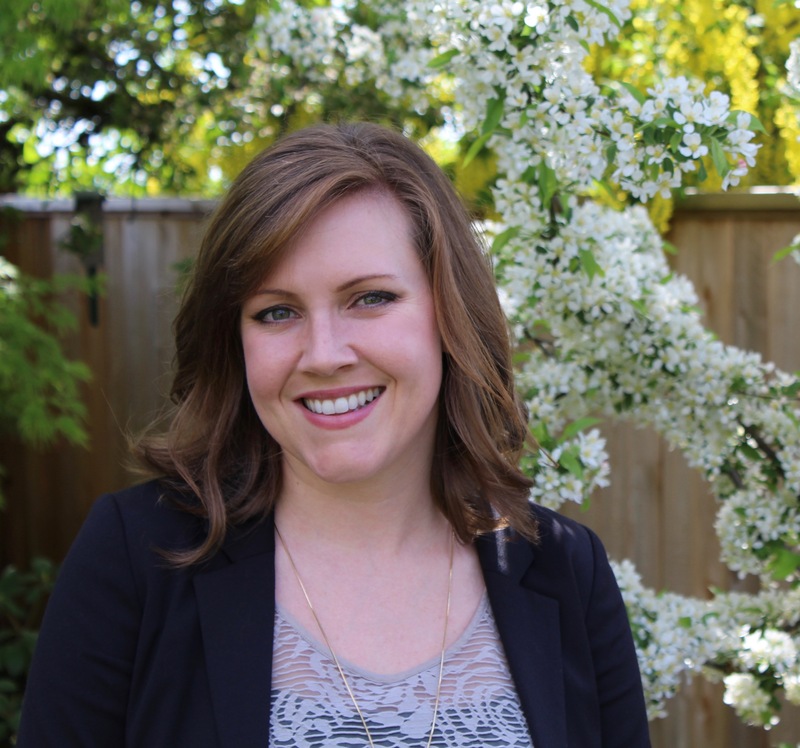 Some of her work has also investigated the use of online tools in deliberative forums. 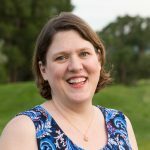 Her research has been published in Small Group Research, Journal of Public Deliberation, and several communication journals. She has also contributed to edited books on deliberation and democracy. 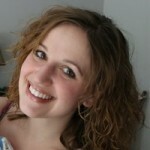 Laura lives in Athens, Ohio with her husband Ted, their two daughters, Anna and Sydney, and their friendly beagle, Betty. They can often be found on the local soccer fields or traveling around the Southeast to go camping and rock climbing. David L. Brinker, Jr. (dlb385@psu.edu) i s a doctoral candidate in the Department of Communication Arts and Sciences at The Pennsylvania State University. He has studied online citizen discourse programs, and is currently working on a project looking to relate in-discussion behavior to pre-discourse cultural predispositions and post-discourse assessments. Dave lives in State College, Pennsylvania, with his spouse Suzan. 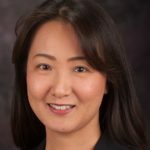 Guoray Cai (cai@ist.psu.edu) is an associate professor of info rmation sciences and technology at the Pennsylvania State University. His directs the Spatial Information and Intelligence Laboratory to pursue research in geographical information science, human-computer interaction, and social-computational systems. 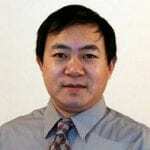 Dr. Cai received his Ph.D. degree in Information Science from the University of Pittsburgh, and a master degree in geography from West Virginia University. David Daugherty (David.B.Daugherty@asu.edu) is associate director of the Morrison Institute for Public Policy at Arizona State University. During his career, Daugherty spent 25 years as a senior research professional intimately involved in assessing the attitudes and behaviors of virtually every audience segment in small, medium and large markets throughout the United States. 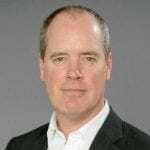 His professional experience includes seven years as vice president for research at Gannett Co. Inc., preceded by 10 years as director of research services at Gannett, the nation’s largest news and information company. Daugherty earned his doctoral degree from the University of Texas at Austin. Jennifer N. Ervin (jennie5@email.arizona.edu) is a Ph.D. student at the University of Arizona, and an advisee of Dr. Joseph Bonito. 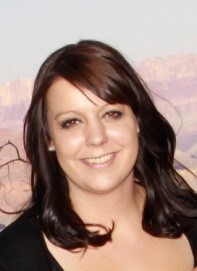 She received her MA from the Department of Communication at the University of Arizona in 2012. 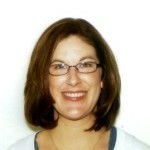 Her research focuses on small group communication, with an emphasis on influence and participation. Her thesis investigated the extent to which group members identify with certain task-features, and the ways that preferences and attitudes impact interaction characteristics and post-discussion group member evaluations. She has also been involved in collecting and analyzing data from natural occurring groups, such as First Lego League’s Robotics Competition groups, and the Australian Citizens Parliament (ACP). In fact, she will be presenting a portion of the ACP dataset at the INGRoup doctoral student preconference symposium in July. Jennifer lives in Tucson, Arizona, but continues to be a staunch supporter of the San Francisco 49ers, and can often be seen wearing her team’s fan gear out of fear of being mistaken as a Cardinals fan. 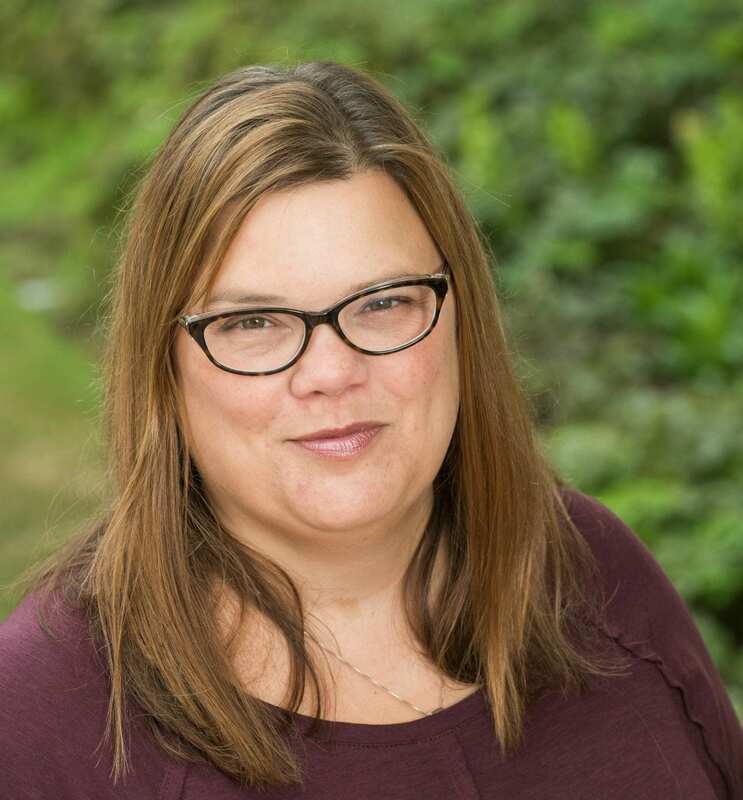 Traci Feller (tracif2@uw.edu) is a doctoral candidate in the Department of Communication at the University of Washington, where she received a B.S. in the Department of Psychology in 2008. Her research has focused on the jury system and public deliberation, and her writing includes “What the literature tells us about the jury foreperson” (The Jury Expert, November, 2010). She belongs to the American Society for Trial Consultants and has interned at Tsongas Litigation Consulting in Seattle, Wash. Traci lives in Seattle, Washington, and has a ridiculous passion for playing and watching soccer (football, please). 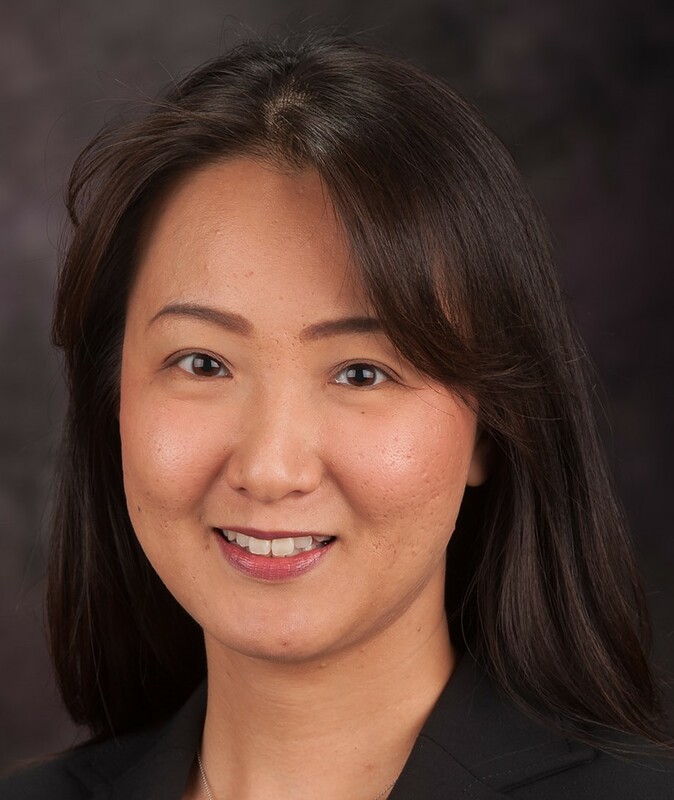 Soo-Hye Han (soohye@ksu.edu) is an assistant professor in Communication Studies and research associate for the Institute for Civic Discourse and Democracy (ICDD) at Kansas State University. She earned her Ph.D. in Communication Studies from the University of Texas at Austin. 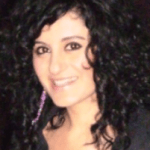 Her primary research interests are in political communication, civic engagement, and media effects. She is particularly interested in how people come to understand their roles as citizens through political discourse and mass media. 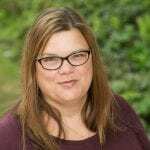 Her research has been published in Journal of Public Deliberation, American Behavioral Scientist, Electronic Journal of Communication and other communication journals. Lee Hannah (lee.hannah@wright.edu) is an assistant professor in the Department of Political Science at Wright State University. He received his Ph.D. and M.A. from Penn State University and his B.A. and M.Ed. from Virginia Tech. His research focuses on federalism and marijuana policy, the diffusion of public policy, and education policy. His work has been published in Public Opinion Quarterly and Science. 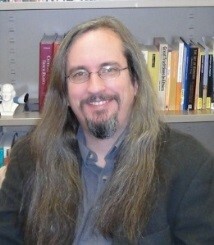 Mark Hlavacik is an assistant professor in the Department of Communication Studies at the University of North Texas. He specializes in rhetorical analysis, education policy, and debate. Mark’s dissertation, Assigning Blame: A Rhetorical History and Criticism of Education Policy, 1980-1994, investigates the practice of public blaming the public policy discourse of public education. 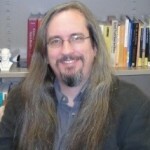 His academic work has been featured in Rhetoric & Public Affairs as well as Cultural Studies <=> Critical Methodologies. Genevieve Fuji Johnson is a professor in the Department of Political Science, Simon Fraser University, Burnaby, BC. She studies and teaches democratic theory, feminist political thought, theories related to sexuality and gender, interpretive approaches to policy analysis, and a range of current public policy issues. Dr. Johnson’s recent book Democratic Illusion: Deliberative Democracy in Canadian Public Policy (University of Toronto Press, 2015), examines deliberative democratic processes in areas of public policy including social housing in Toronto, energy options in Nova Scotia, official languages in Nunavut, and nuclear waste management in Canada. 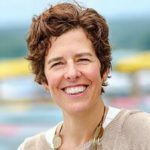 She is also author of Deliberative Democracy for the Future: The Case of Nuclear Waste Management in Canada (University of Toronto Press, 2008). 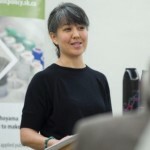 Her current and previous research projects have been funded by Social Sciences and Humanities Research Council of Canada grants. 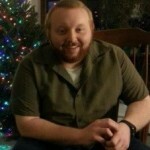 Jeremy David Johnson is a doctoral candidate in the Department of Communication Arts and Sciences at Penn State. Originally from Colorado Springs, Colorado, he did his undergraduate work at Ripon College in Ripon, Wisconsin. His research focuses on digital rhetoric, including issues of digital identity, technological rhetoric, and online deliberation. 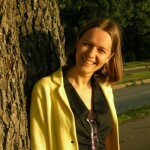 Ekaterina Lukianova Ekaterina (Katya) Lukianova is currently a Post-Doctoral Fellow at the Kettering Foundation in Dayton, Ohio. She received her Ph.D. in Germanic languages from Saint-Petersburg State University (Russia) in 2004 and taught a variety of ESL and linguistics classes at the same university from 2005 to 2012. Her research interests are in discourse analysis of dialogic speech and lexical semantics. Over the last 6 years, Katya has traveled repeatedly between Russia and the United States, which gives her a special feeling for Canadian geese, who return to Dayton every spring and leave again in the fall. 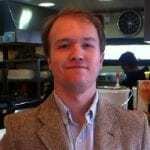 David McCoy (DRM100@pitt.edu) is a PhD student in the Department of Political Science at Pitt. His research focuses on local democratic innovations in Brazil and North America. David is currently working on a project that examines mechanisms of accountability between the public, sectors of civil society, and civil society representatives who serve in participatory councils in the municipal of São Paulo. Jessica Kropczynski (jnk14@ist.psu.edu) is a faculty member at the Pennsylvania State University’s College of Information Sciences and Technology. Her research interests are in the design and evaluation of civic technology to support collective action in community networks. She holds a PhD in Sociology from the University of Kentucky and a Master’s degree from the Martin School of Public Policy and Administration. 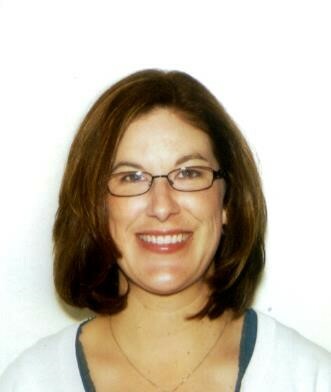 Cheryl Maiorca is a doctoral candidate at The University of Oklahoma in the Department of Communication. She holds a M.S. in Emergency Management and Homeland Security from Arkansas Tech University (2011) and a B.A. in Social and Behavioral Science from Linfield College (2010). Her research focuses on the role of moderators in public deliberation and dialogue and on how forensics helps students learn how to deliberate. Cheryl lives with her husband Scott, sons Breydon, Jude, and Roegen, as well as a menagerie of 3 dogs, 5 cats, 2 turtles and a revolving array of fish. 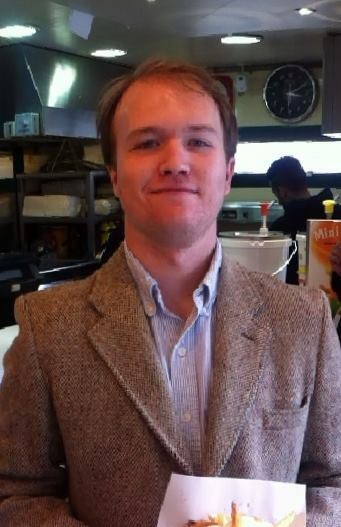 David McCoy is a doctoral student in the Department of Political Science at the University of Pittsburgh. His research focuses on local democratic innovations in Brazil and North America. David is currently working on a project that examines mechanisms of accountability between the public, sectors of civil society, and civil society representatives who serve in participatory councils in the municipal of São Paulo. 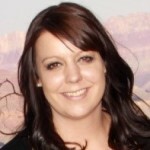 Erica McFadden (Erica.McFadden@asu.edu) holds a PhD in Public Administration & Policy from Arizona State University, an MSW from Virginia Commonwealth University (VCU), and dual bachelor’s degrees (Business Administration and Spanish) from the University of Texas at Austin. She received the Hartford Fellowship during her tenure at VCU, which allowed her to work and conduct research with several organizations involved with aging populations in Virginia. 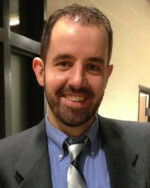 Michael E. Morrell, (michael.morrell@uconn.edu, http://www.polisci.uconn.edu/people/faculty/faculty.php?name=morrell) is an Associate Professor in the Department of Political Science at the University of Connecticut (UConn). He received his Ph.D. in political science from Arizona State University in 1998. He specializes in deliberative democracy, democratic theory, political psychology and emotions in politics. He published his book Empathy and Democracy: Feeling, Thinking and Deliberation with Penn State University Press in 2010. 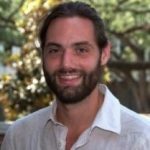 His research has also appeared in Political Behavior, Political Research Quarterly, and Public Opinion Quarterly, and he has a chapter forthcoming in Deliberative Mini-Publics: Practices, Promises, Pitfalls (ECPR Press). Michael lives in Manchester, CT, with his spouse, Ioana Stănescu, who is from Bucharest, Romania, although the house is ruled by their cat, La Reine Margot. Michael achieved his fifteen seconds of fame longer ago than he now wants to remember by being interviewed for CNN by Candy Crowley and for MTV by Megadeth lead singer/guitarist Dave Mustaine at the 1992 Democratic National Convention in NYC (viewable at the 3:26 mark here). 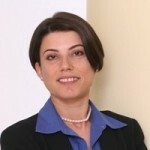 Lilach Nir, (LNir@mscc.huji.ac.il, http://politics.huji.ac.il/nir) is an Associate Professor in the Departments of Communication and Political Science at the Hebrew University of Jerusalem. She received her Ph.D. from the University of Pennsylvania’s Annenberg School for Communication in 2005. Nir’s research explores complex information environments and their effects on public opinion quality, group perceptions, knowledge gaps, and voting decisions. She has published in the Public Opinion Quarterly, Journal of Communication, Political Communication, Communication Theory, International Journal of Public Opinion Research, and Political Studies. This year, Lilach is on sabbatical leave at the University of Pennsylvania. She lives with her spouse (Dan Miodownik) in Philadelphia, and enjoys international travels, swimming, and cooking elaborate dinners. Amanda Parks is a Ph.D. Candidate (Political Science), at Pennsylvania State University. She earned her M.A. (Political Science) from Pennsylvania State University in 2011, and her B.S. in print journalism from Bowling Green State University in 2007. Her research focuses on political communication, with particular interests in both democratic deliberation and agenda-setting as related to new media. 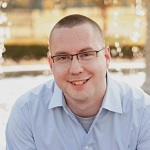 Justin Reedy (jreedy@ou.edu) is an assistant professor in the Department of Communication and research associate in the Center for Risk & Crisis Management. He earned his Ph.D. in Communication from the University of Washington. 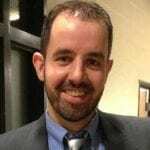 He studies political communication and deliberation, mass and digital media, and group and organizational communication. In particular, his research focuses on how groups of people make political and civic decisions in online and face-to-face settings. His work in the Center for Risk & Management focuses on how people and policy makers can come together to deliberate and make better decisions on public policy issues that involve significant societal and personal risk. 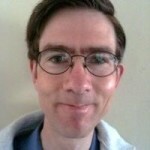 Robert C. Richards, Jr., JD, MSLIS, MA (robert.c.richards@psu.edu, http://cas.la.psu.edu/faculty-staff/rcr5122) is a doctoral candidate in the Department of Communication Arts and Sciences at The Pennsylvania State University. He studies legal information and communication systems. 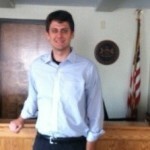 His Ph.D. research concerns the communication of legal information about ballot initiatives to voters. His most recent publication, co-authored with Gerald J. Baldasty, is E. W. Scripps (Oxford Bibliographies Online, Oxford University Press, 2012). Robert lives in State College and is probably more active online than anyone you know. He actually uses Google+ (no, really). 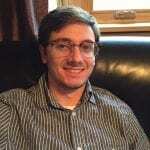 John Rountree (jmr6588@psu.edu) is a doctoral student in Communication Arts and Sciences at The Pennsylvania State University. He studies democratic deliberation, particularly as it brings together citizens and public officials in the public sphere. His dissertation looks at congressional town hall meetings and the opportunities for deliberative participation in national political life. John received his master’s degree in Communication from Georgia State University in 2015. 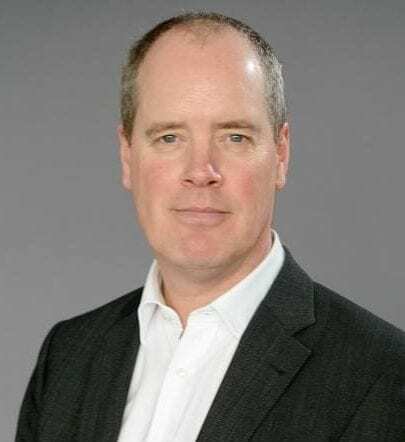 David Farrell is Head of School of Politics and International Relations at University College Dublin. He is a member of the Royal Irish Academy. In 2018 he was elected to the Executive Committee of the European Consortium for Political Research. He is a founding co-editor of Party Politics. Prior to his move to Dublin in 2009, he was professor and head of Social Sciences at the University of Manchester. He is a specialist in the study of parties, elections, electoral systems and members of parliament. His current research focuses on the role of deliberation in constitutional reform processes. He was the research leader of the Irish Citizens’ Assembly (2016-18); the research director of the Irish Constitutional Convention (2014-16); and the research director of the “We the Citizens” citizens’ assembly of 2011 (Ireland’s first national deliberative mini-public). Michael Broghammer (mjb1094@psu.edu) is a master’s student in Communication Arts and Sciences at The Pennsylvania State University. He hopes to study democratic deliberation and civic engagement as conceivably effectuated and facilitated by interactive digital media and communication technology. He received his Bachelor’s degree in English and Communication from Santa Clara University in 2018 and wrote his thesis on empathy and empathic reactions to serious games and simulations. Originally from Sacramento, California, he is looking forward to moving to State College, Pennsylvania and beginning his first year of graduate school this fall. He is honored to join this research team and excited to help out with this research project. 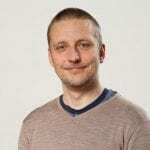 Charly Pache (ch@rlypache.ch) is a scientific collaborator working for Dr. Nenad Stojanovic, more specifically on the pilot CIRs planned in Switzerland by 2019. He holds a master of sciences in business administration, with a major in innovation, as well as a degree in computer sciences. Charly is also fostering democratic innovation through different talks and initiatives. 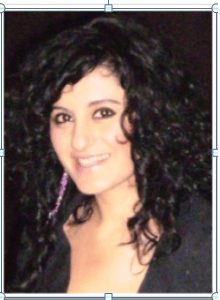 Lala Muradova Huseynova is a doctoral researcher at the Centre for Political Science Research, University of Leuven. My research focuses on deliberative democracy, deliberation, and democratic legitimacy. Currently I use experimental research designs and individual-level survey data from mini-publics to understand how emotions come into play when citizens engage in democratic deliberation. This year, I was a visiting scholar at the Centre for Experimental Social Sciences (CESS) at Nuffield College, University of Oxford. I am also co-founder of a bottom-up methods workshops initiative at the University of Leuven, called Meth-Lab: Get High on Your Own Methods Supply. 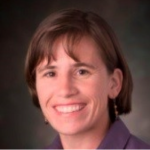 Stephanie Burkhalter (burkhalter@humboldt.edu) is an associate professor in the Politics Department at Humboldt State University in Arcata, CA. She holds an M.A. in public policy and women’s studies from The George Washington University and an M.S. in political science from the University of Oregon. She received her doctorate from the University of Washington in 2007, and her dissertation focused on how message strategies of political parties affect the conditions of deliberation within the U.S. Congress. In 2001, she was part of a campaign team that sought to establish the Citizen Initiative Review process in Washington State through the ballot measure process. With deliberation scholars John Gastil and Laura Black, she has published articles on deliberation in Communication Theory and Small Group Research. 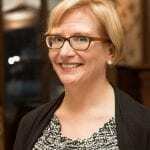 Her current work focuses on how to use deliberative techniques in the classroom and how to anticipate and measure the process and outcomes of deliberation, especially as they pertain to an increasingly diverse population. She is interested in establishing CIR in California to help mediate the effects of the professional initiative industry on public policy and to empower diverse Californians in democratic governance. 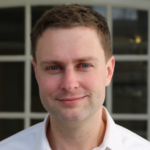 Henrik Serup Christensen (henrik.christensen@abo.fi) is Academy Research Fellow at the Social Science Research Institute (Samforsk) at Åbo Akademi University in Turku, Finland. His research interests include political participation, political dissatisfaction and the role of democratic innovations in democracy. 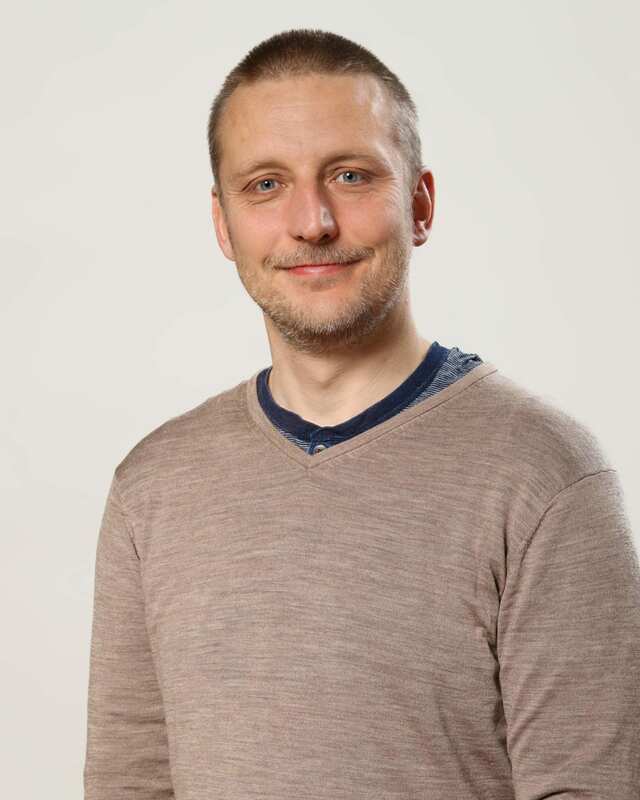 His current research project financed by the Academy of Finland (2015-2020) examines how the introduction of democratic innovations in Finland has affected the political legitimacy of the political system at the national and local level. 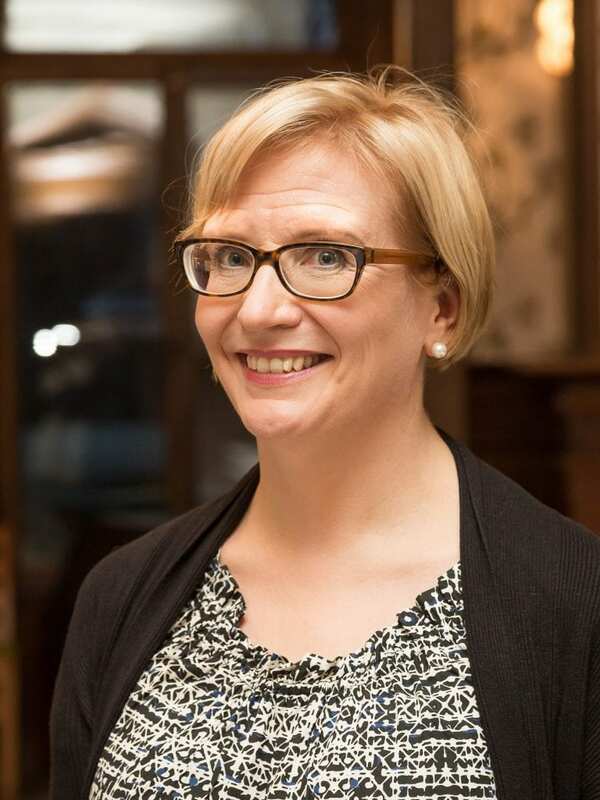 Maija Setälä is a Professor in Political Science at the University of Turku, Finland. Setälä received her PhD at the London School of Economics in 1997. Setälä specialises in democratic theory, especially theories of deliberative democracy, direct democracy and democratic innovations. She has published a number of books and articles on these topics. Currently, she is on a research leave and leads a project entitled “Participation in Long-Term Decision-Making”, funded by the Strategic Research Council of the Academy of Finland. 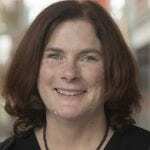 Jane Suiter is Associate Professor of Political Communication at Dublin City University. 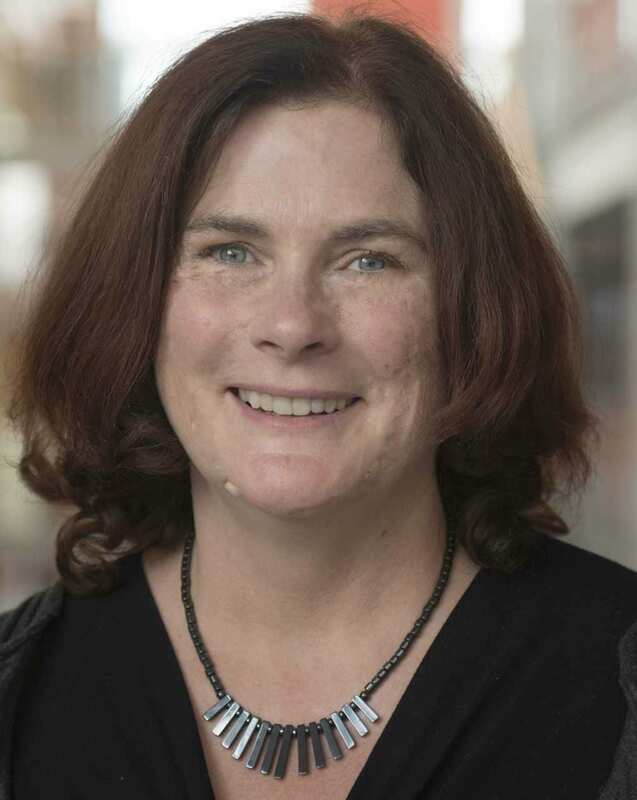 She studies the impact of deliberation on groups and has been a researcher and investigator on three deliberation projects in Ireland: We the Citizens (2011, Ireland’s first national deliberative minipublic), the Constitutional Convention (2014-16), and the Citizen Assembly (2016-18). She also focuses on direct democracy and in particular referendums. Her research has been published in the International Journal of Political Science, Electoral Studies, Social Media and Society and the European Journal of Communication.